Turning the big 30 or even the 21? 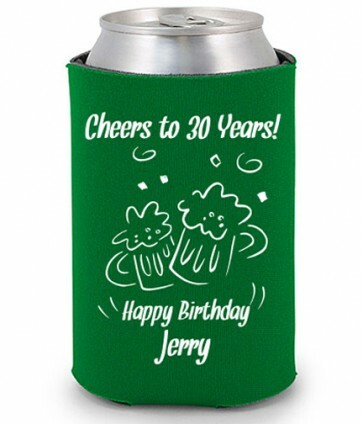 Customize this birthday koozie the way you like it and get a party favor that will make your special day a memorable one! Get your order factory direct with a quick turnaround.